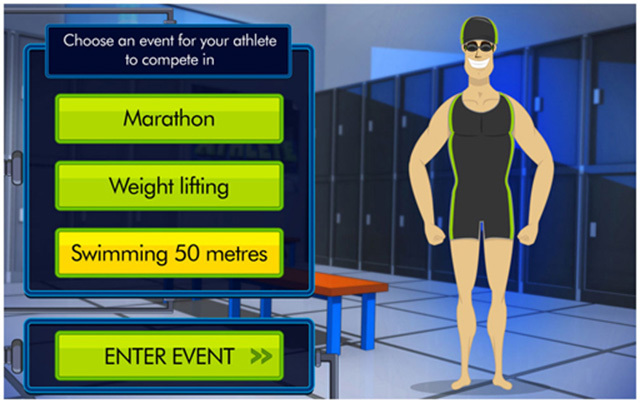 Create your own athlete by selecting various body and muscle types, enter into choosen event and email your creation. 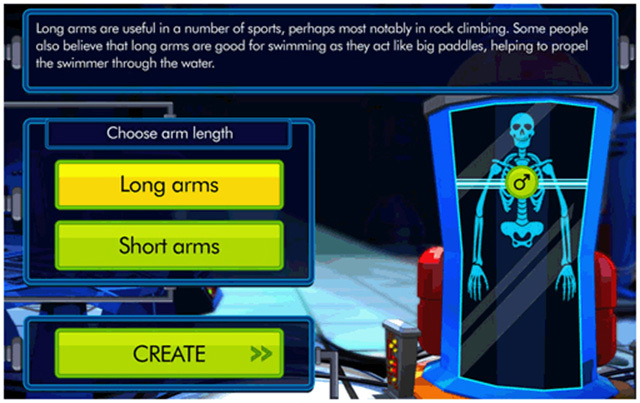 This is a touch screen interactive done working with Museums Sheffield. It is currently at Weston Park Museum in Sheffield for 9 months before moving to the V&A Museum. 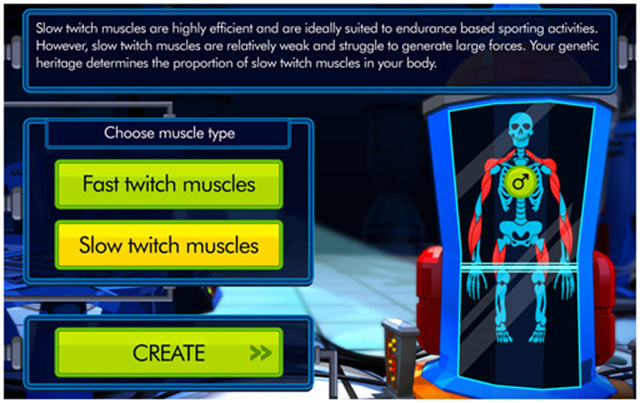 In Design An Athlete you can create an athlete by selecting various body and muscle types, be careful though as your decisions will affect your athlete's performance in your chosen event... There should be an online version coming soon. My contribution I was responsible for all the code that went into making this project, which was entirely written in ActionScript 3.0. 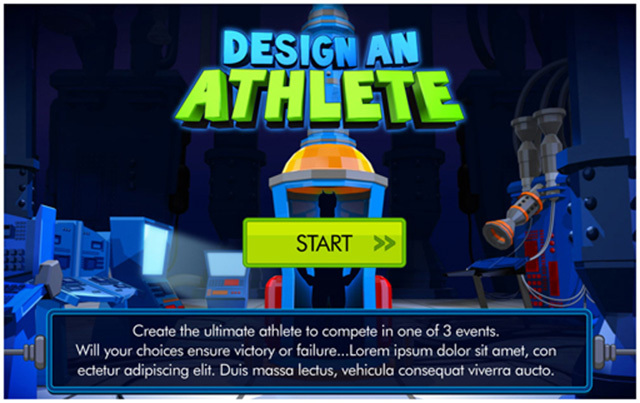 I was responsible for all the code that went into making this project, which was entirely written in ActionScript 3.0.